It’s been a series of very interesting days, as two MediaTek officials seemed to hint at a partnership with Samsung. A few months ago speculation was around that Sammy would resort to MediaTek’s chipsets for its midrange or low end devices. First we had the MediaTek manager, Tsai Ming-kai who mentioned Samsung as a “customer” and then during an event in Romania, another director said the same thing. When asked by local publication Lab501 about the cooperation with Samsung, senior director Arthur Wang said that he couldn’t comment on products not yet announced by MediaTek’s partners. Simply saying “partner” pretty much confirms the companies are working together. We all know that Qualcomm has had a bit of a stranglehold on the smartphone CPU market for a long while now and Samsung went against it with the Exynos series. 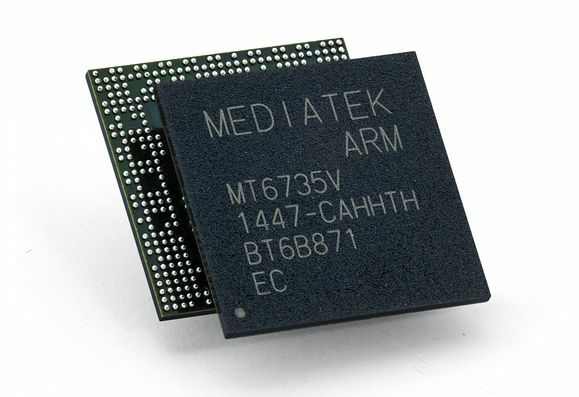 Meanwhile, MediaTek has been growing and growing, putting its chipsets on almost all devices coming from China from second and third tier phone makers. Even HTC and Sony used their solutions and now Samsung may do so starting with 2017 models. The appeal is the lower cost and performance has risen, since MediaTek even has a 10 nm chip ready now. With Intel pairing up with Rockchip, nothing can surprise us anymore in the chipset market right now.